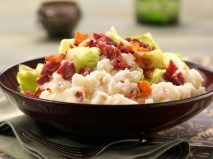 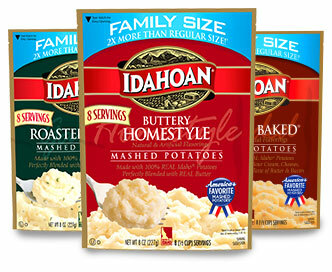 Winner Side Dish Category. 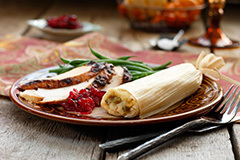 Survey of 40,000 people by Kantar TNS. 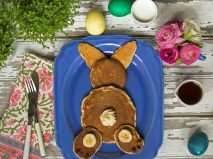 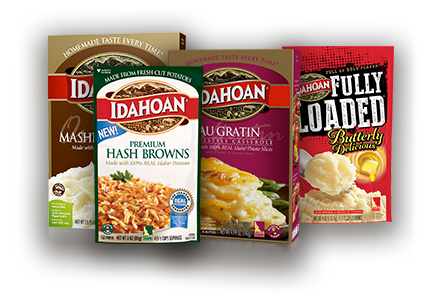 Discover what shoppers are raving about! 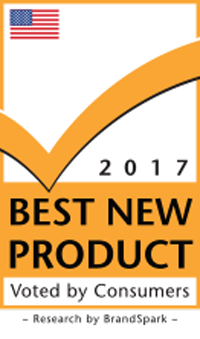 2017 Best New Product by consumers! 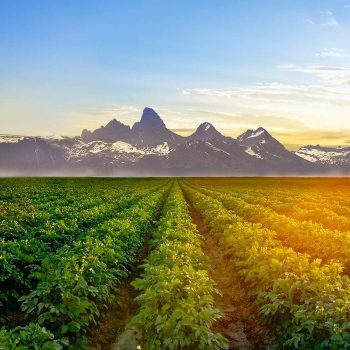 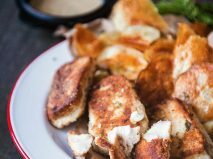 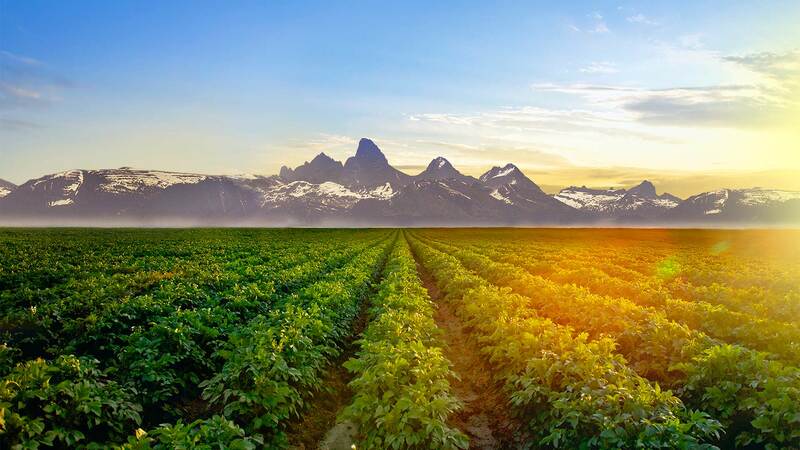 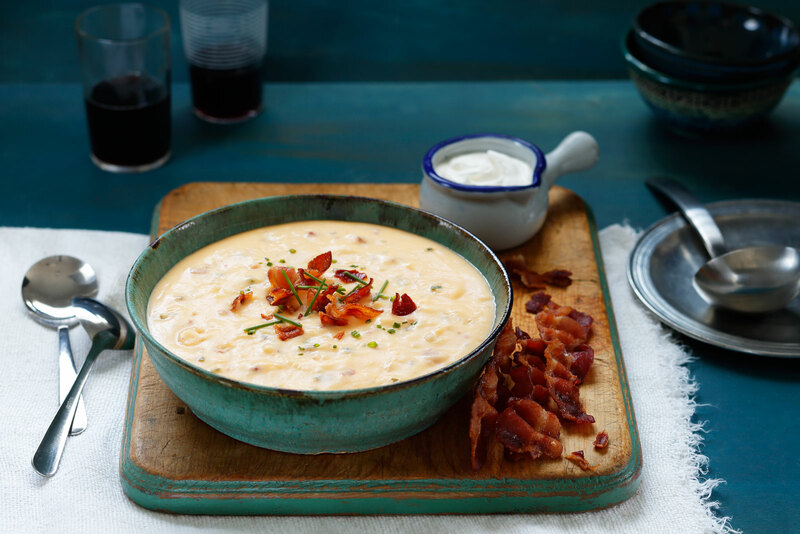 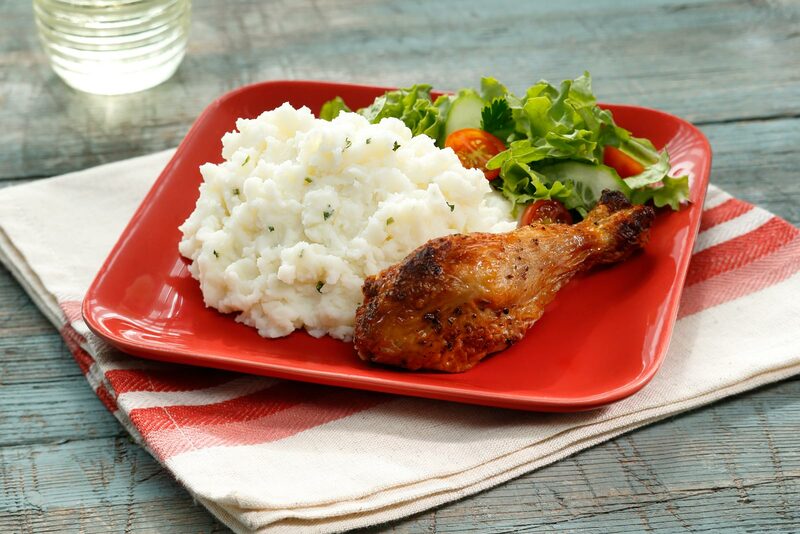 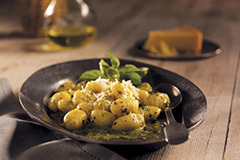 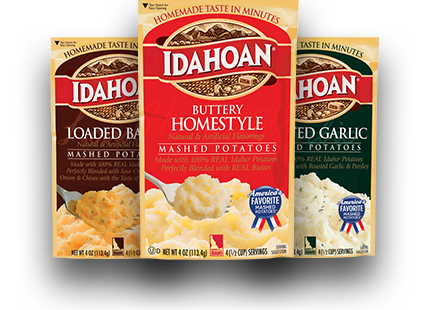 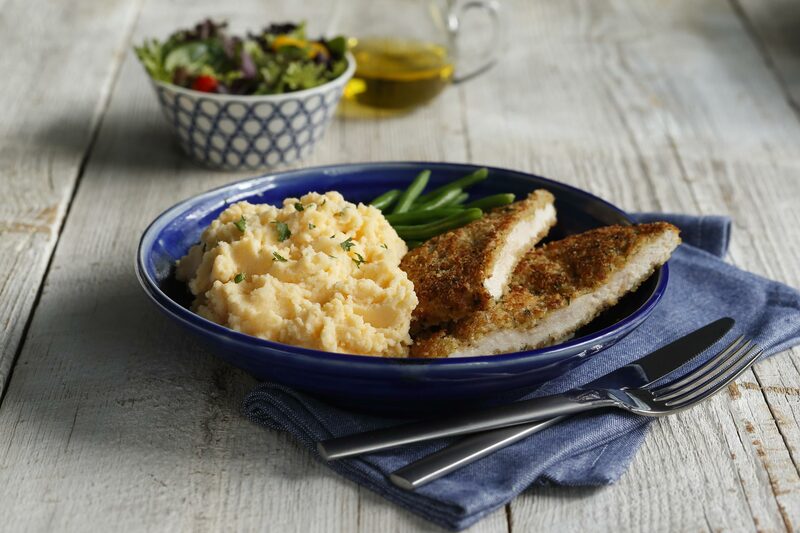 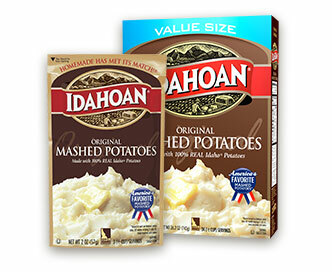 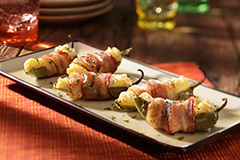 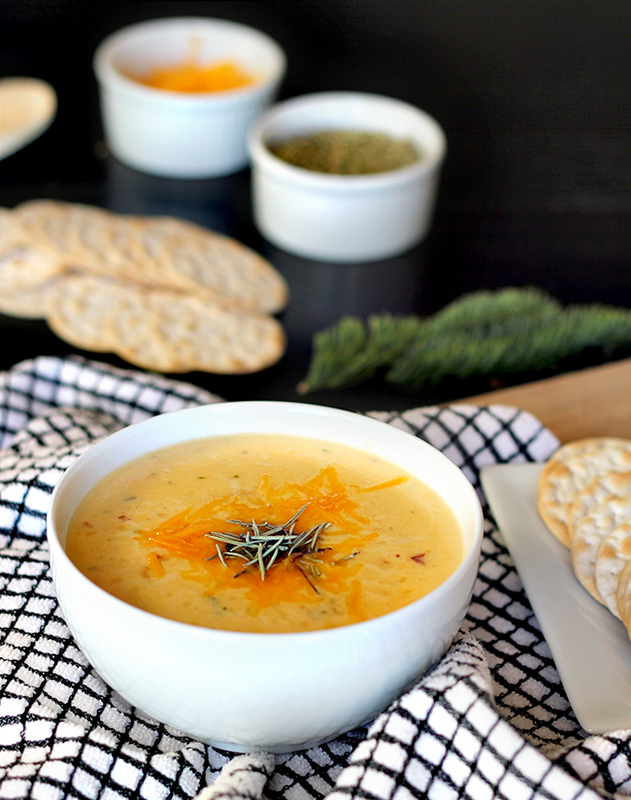 We’ve spent 60 years growing REAL Idaho® potatoes to give you perfect homemade taste in 4 minutes. 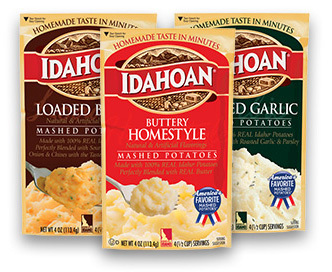 All that work just to bring you America’s Favorite Mashed Potatoes. 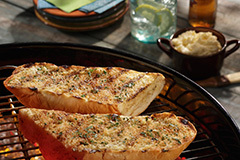 What are you having for dinner? 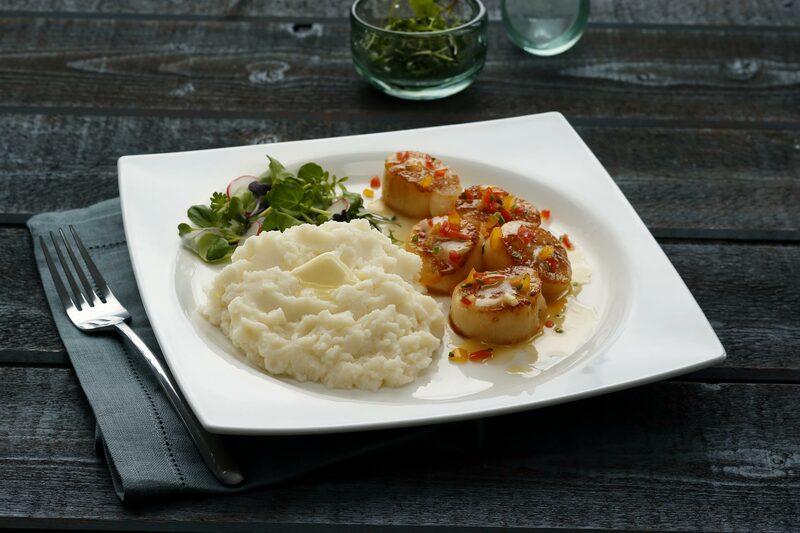 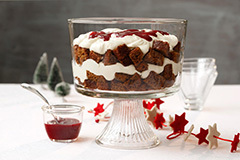 You don’t need to go out to get restaurant quality any more. 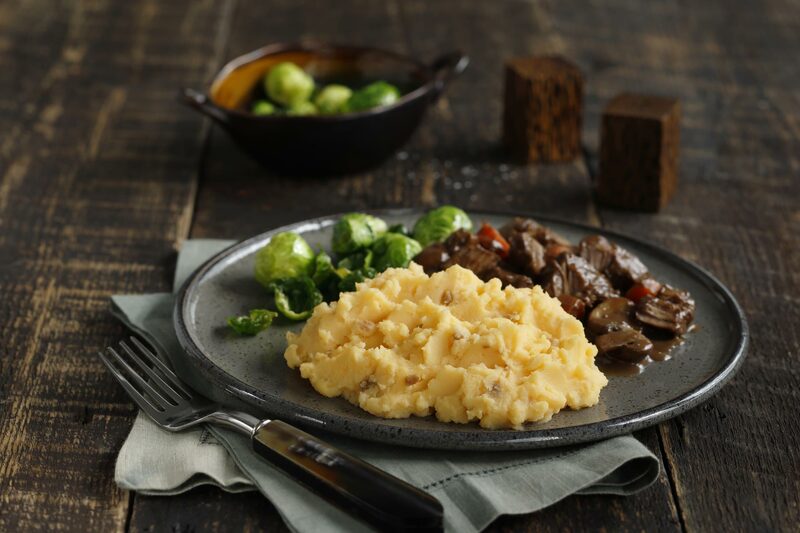 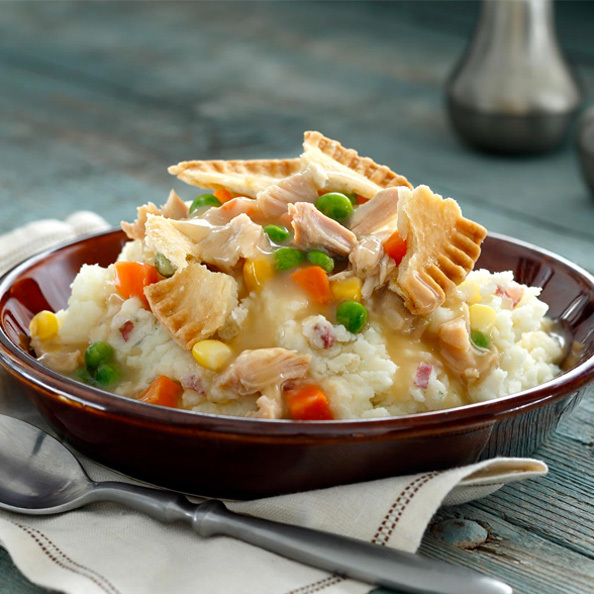 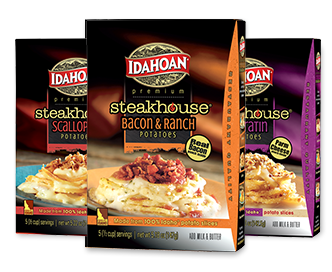 Idahoan® Steakhouse™ Casseroles have you covered. 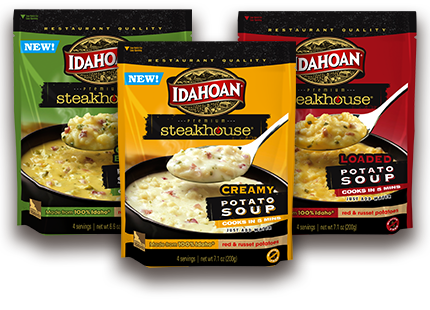 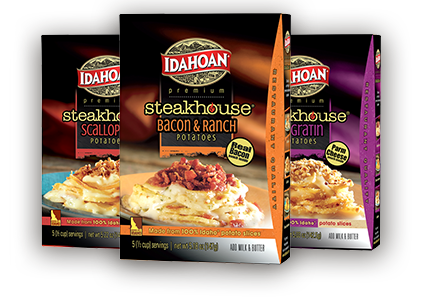 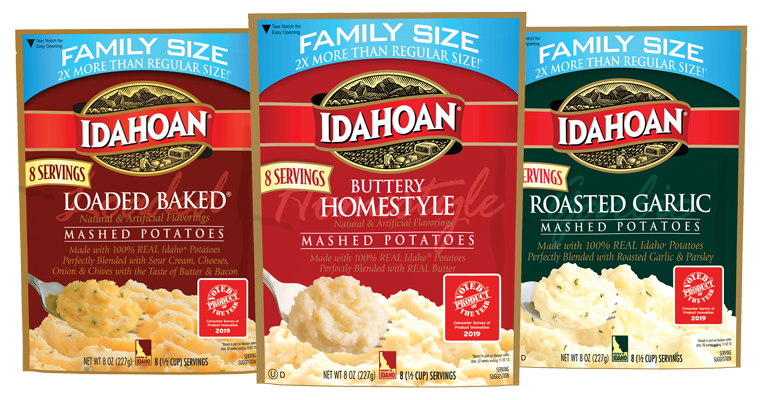 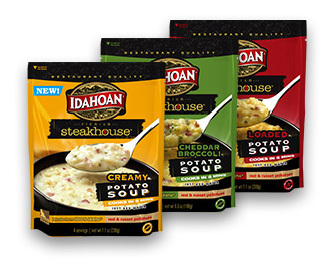 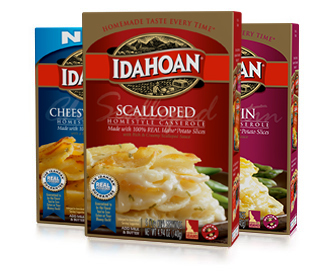 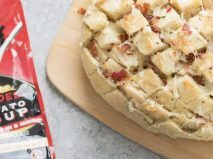 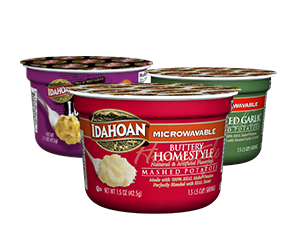 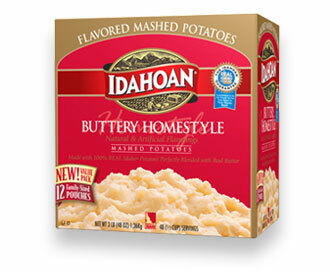 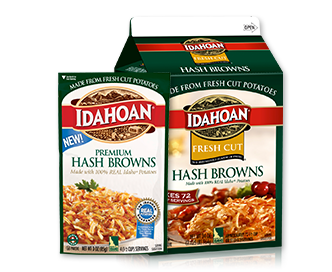 With 100% Real Idaho® potato slices and our own quality blend of flavors, there’s a Steakhouse™ Casserole for everyone!